3.5" diameter, with black face, smoked lens and super bright LED background light. 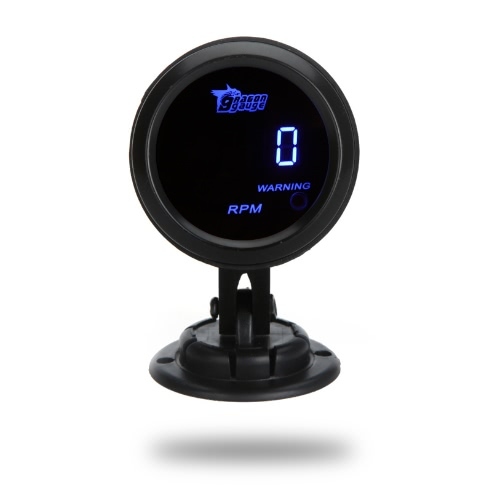 0-11,000 RPM measurement, shift light RPM is adjustable. The stepping motor is sufficient for quick response of all sorts of professional motor sports. The gauge dial is invisible while the ignition switch is off. 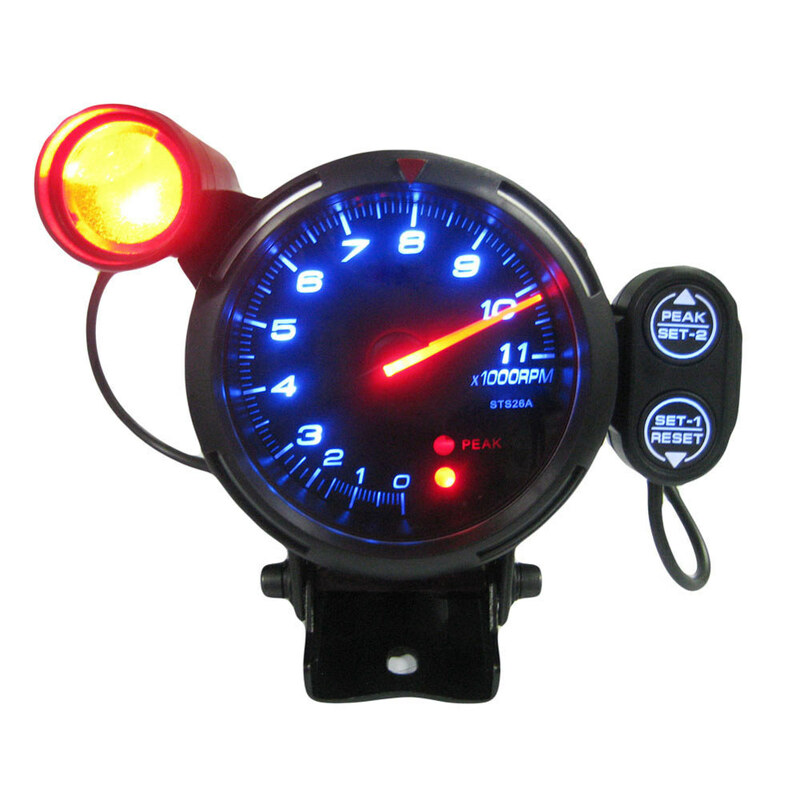 Once the ignition switch is turned on, a clear display appears by colored LED illumination. The gauge dial and the needle pointer provide high visibility. When the RPMs are exceeded, the warning LED blinks/lights up and the warning buzzer sounds. 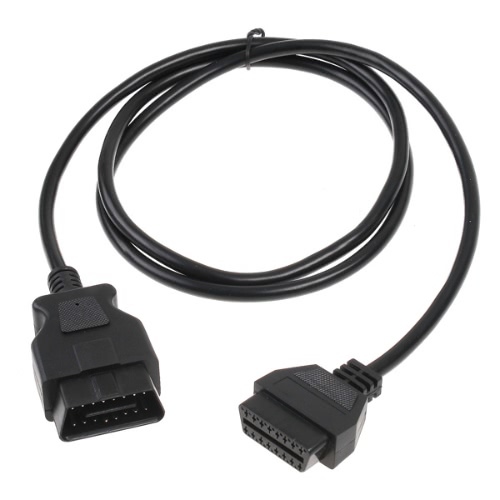 Peak memory function: the maximum RPM during driving can be stored and checked later. The gauge is clinched by using the exclusive mounting band and back base. Switch Unit Length: Approx. 5cm / 2"
Diameter: Approx. 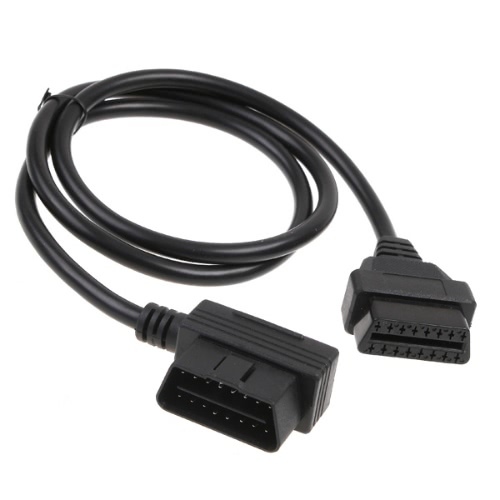 88mm / 3.5"
About the problem of adjusting the pointer to zero：First, turn on the meter, wait for the pointer to go to the middle position, then turn off the power and turn it on again, the pointer will go to zero automatically.